Founded in Japan in 1949, Foster have become known as a “specialist of sound”. After first creating a range of 3.5” speakers which fitted into transistor radios for companies like SONY, they have since progressed into producing full home entertainment systems and personal headphones devices. 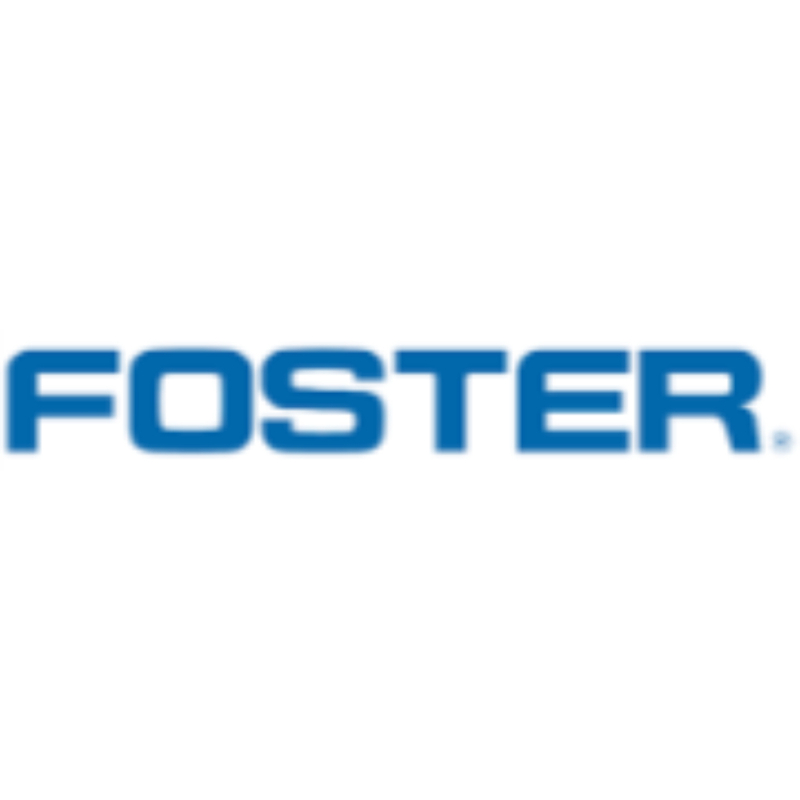 In 2014 Foster acquired the micro audio transducer business from Star Micronics and now produce dynamic speakers, magnetic sounders and self-contained drive circuit buzzers with exceptional audio and build quality.